Monster Hunter World has a lot of content to satisfy any fan. Let no man ask for whom the bell tolls, it tolls for single player games says the ever so flawed AAA wisdom that has led to titles like Star Wars Battlefront II getting torn apart. But perhaps the rumours of its death have been greatly exaggerated if Monster Hunter World is any indication. 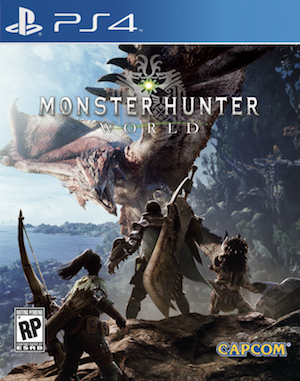 Capcom’s triumphant return to a new, mainline Monster Hunter game on consoles, does allow for cooperative play, but can be completed completely solo. Having already spoken out in the past about how they’ve rejected loot Boxes completely in order to give players the experience they paid for, a new interview from the german site Mein-MMO has revealed the general runtime for Monster Hunter World’s story. 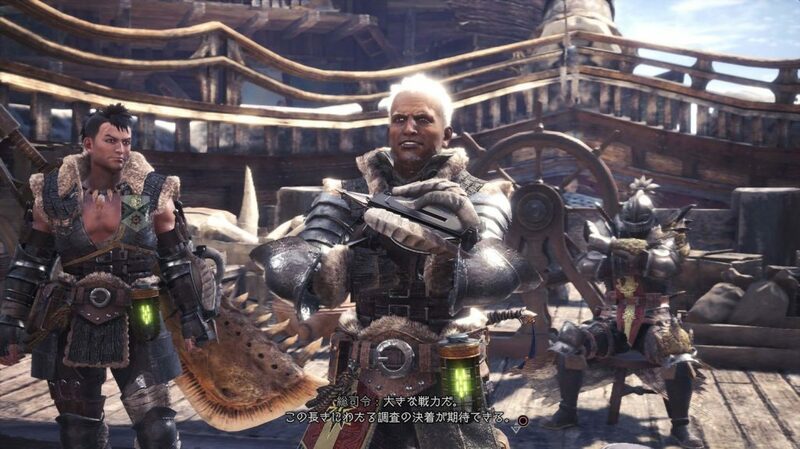 40 strong hours of monster hunting action, according to Ryozo Tsujimoto, the producer on the game. That’s not even with a $20 expansion that locks off vanilla game content, it’s all there to be enjoyed, and will continue to expand over time. You can check out some recent trailers for Monster Hunter World here, they show off how alive the world should feel when the game launches on January 26, 2018. Are you going to join in and feel the pride and accomplishment you can get from a good hunt? Let us know in the comments.